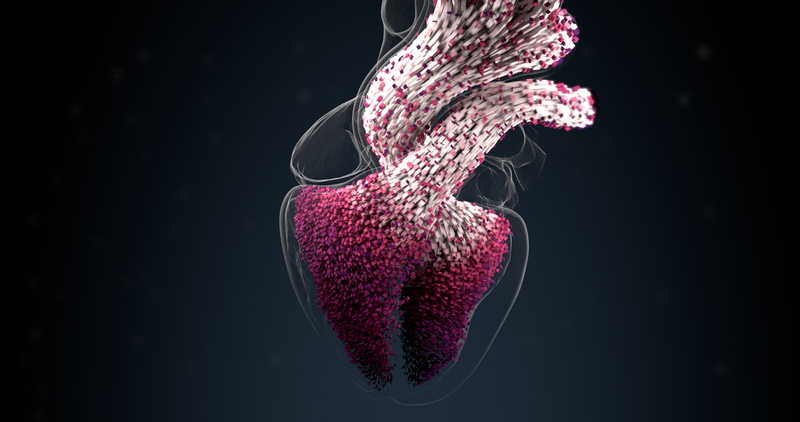 BSC and Medtronic have signed a collaboration agreement to advance cardiac simulation as an alternative to animal testing or human clinical trials. This joint research will focus on the cardiovascular system, for more realistic analysis with potential impact on medical devices such as pacemakers, cardiac valves or stents. The simulation tool is Alya, the multi-physics parallel code developed in the CASE department at BSC, which runs daily in MareNostrum and other supercomputers worldwide. This joint research will boost the potential of the Alya Cardiac Computational Model as a virtual heart specifically designed for supercomputers. "The agreement with Medtronic is a giant step for us because working close to them give us very valuable information on what are the proper questions they need us to answer. This agreement also confirms that we are on the proper research path, that our research on computational cardiac modeling could be useful to patients. We are indeed very happy", says the BSC researcher Mariano Vázquez, responsible of the Alya tool together with Guillaume Houzeaux. Medtronic is a global healthcare solutions company, which provides medical technologies, services, and solutions. With corporative headquarters in Minneapolis (USA), it has 84.000 employees distributed in more than 160 countries.